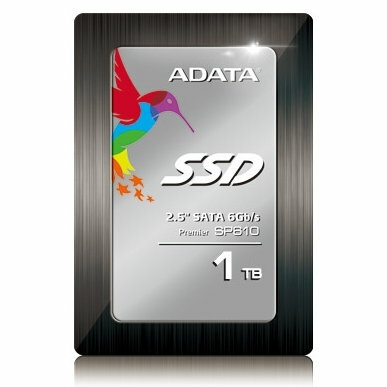 ADATA has recently added a new SSD model in their Premier series – the ADATA Premier SP610. The SP610 is a 2.5-inch SATA 6Gbps SSD that features a SMI controller that is able to maintain high read/write speeds consistently for stable performance, and also features the advanced BCH ECC (Error Correction Code) technology. Like most of the solid state drives in the market, the SP610 is ideal for system builders who wants to upgrade from a mechanical hard disk drive to a more faster solid state drive. This model is available in 128GB, 256GB, 512GB and 1TB capacities. Check out the rest of its features and specifications below. The ADATA Premier SP610 offers sequential read/write speeds up to 560/450 MB, and 4KB random read/write speeds up to 73,000/72,000 IOPS, which greatly improves the performance of data transfer. It also provides excellent performance for multi-tasks, including games and often used applications/programs. Note: Benchmarks above are provided by ADATA. 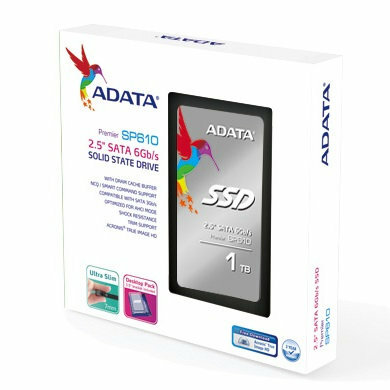 As of today, the ADATA Premier SP610 SSD series is available on Newegg with the following retail prices: 128GB – $79.99, 256GB – $129.99, 512GB – $259.99, and 1TB – $469.99. ADATA is providing 3 years warranty for the SP610 series.